The PlayStation family has seen some excellent first party titles and exclusives. One of these is Until Dawn, the horror trope game that was a surprise hit, putting the developer, Supermassive Games, on the map. It appears that the company will continue to work closely with Sony, as Executive Producer, Pete Samuels, states that there are more exclusive titles on the way. Some of those exclusive titles could very well lead to brand new exciting IP’s that will only extend Sony’s first party game library, making their console more desirable to a wider audience. Another exciting prospect is a sequel to Until Dawn, which is something that the fans would very much be on board with. Supermassive Games has also been busy with another title, The Dark Pictures: The Man of Medan. Presented as a successor to Until Dawn, the game will be the first of many in an anthology of horror games that utilize many of Until Dawn’s game mechanics, such as the Butterfly Effect, where the games story changes depending on the choices made by the player. Interestingly enough, The Man of Medan is not exclusive to the PlayStation, as it will also be available on the Xbox One and PC. With such a massive project to undertake, it makes sense for the company to expand the titles to other platforms, as opposed to making it a first party only. 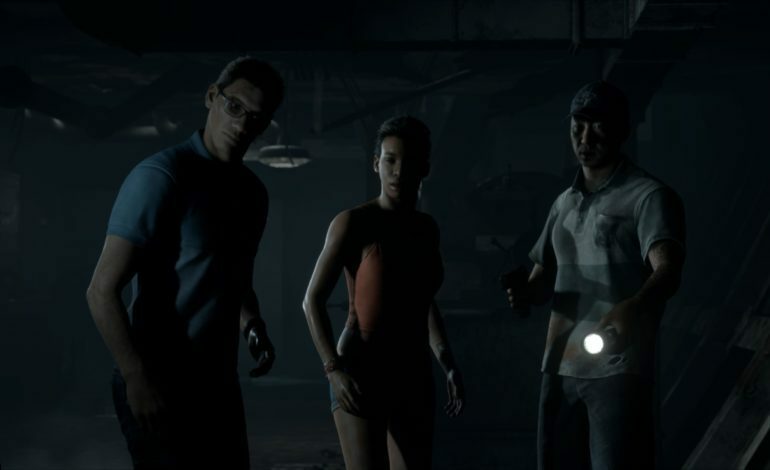 The focus appears to be on The Dark Pictures: The Man of Medan for now, but hopefully we’ll hear about these PlayStation exclusives soon, one of which we hope is a full fledged sequel to Until Dawn.